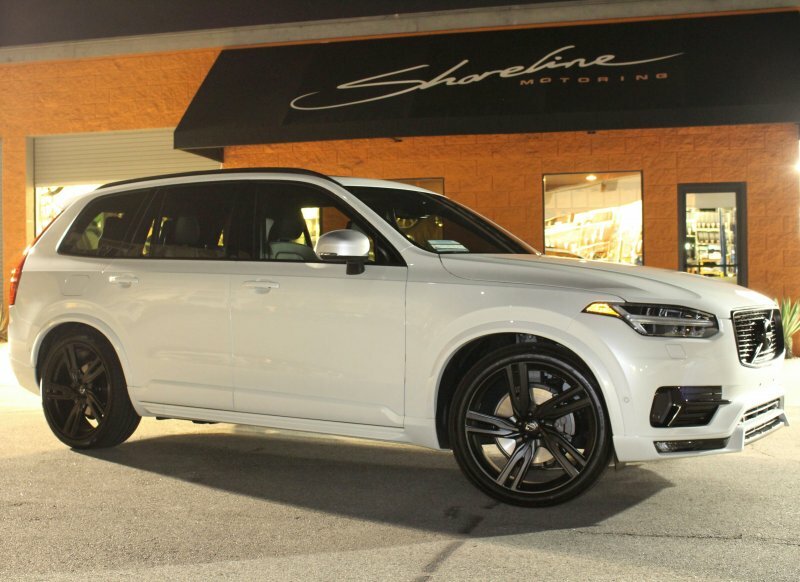 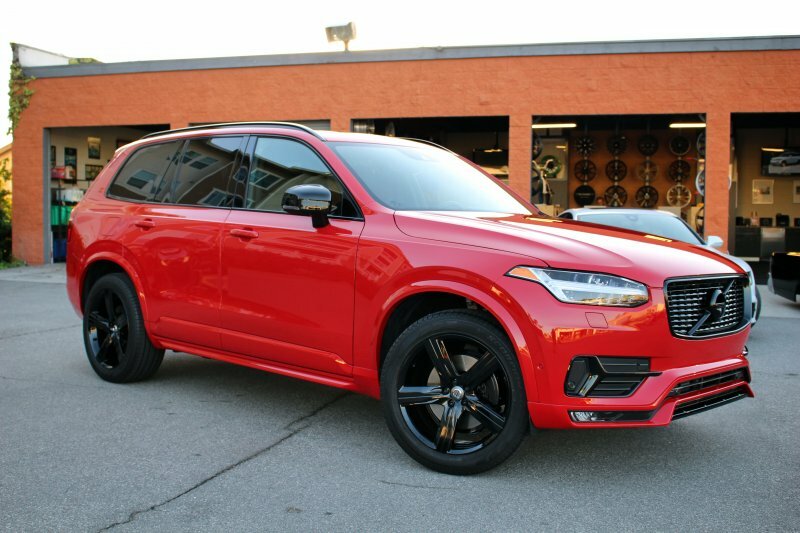 The new Volvo XC90 T6 R-Design looks really sharp with our black-out trim package and satin black coated wheels. 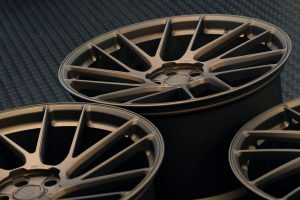 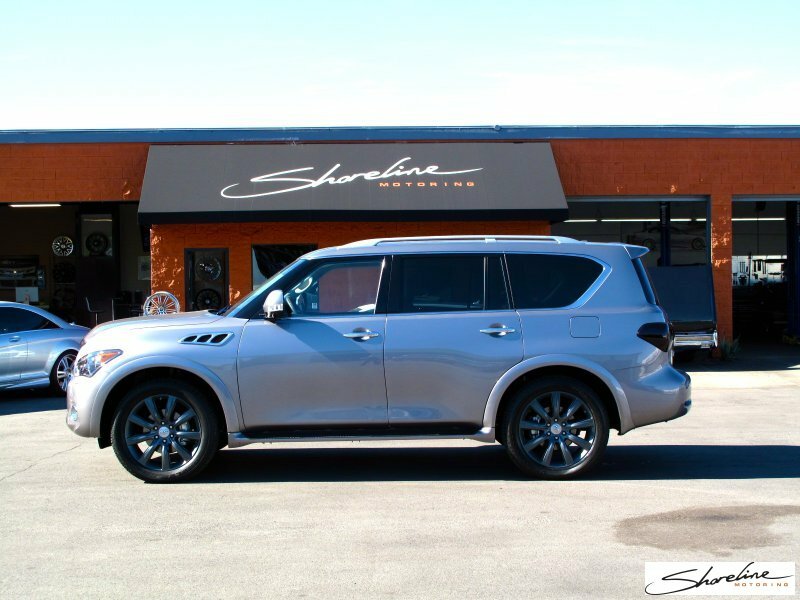 Infiniti QX 56 on powder coated wheels. 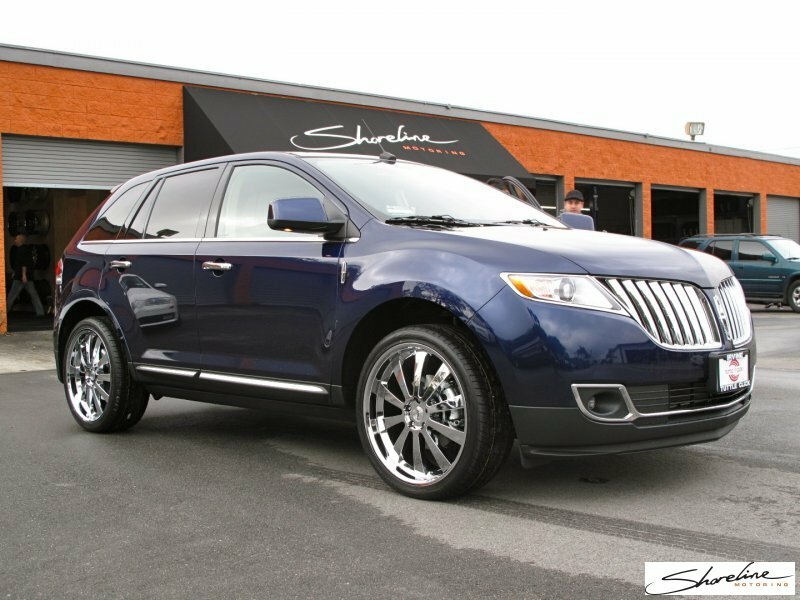 TSW Londrina chrome 22" on new Lincoln.